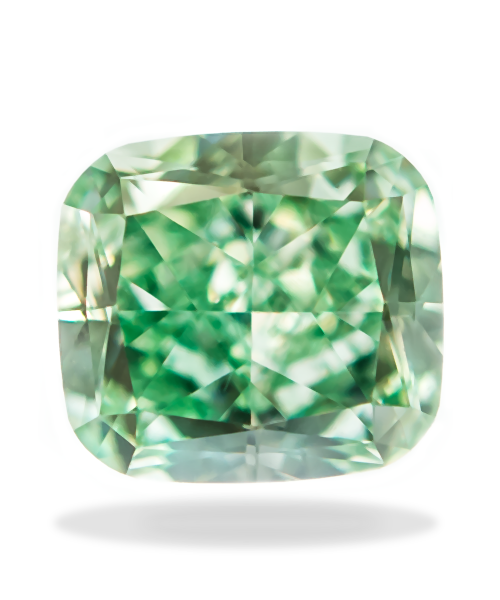 A truly rare fancy intense green cushion cut VS1 diamond. 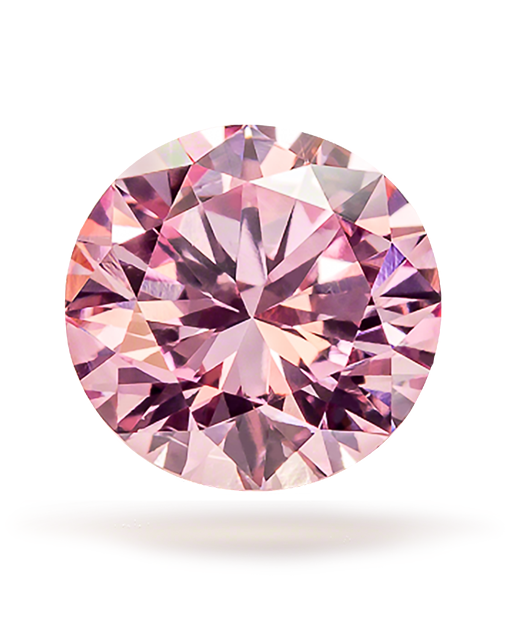 It takes millions of years for a color diamond to form with the exception of a green diamond. 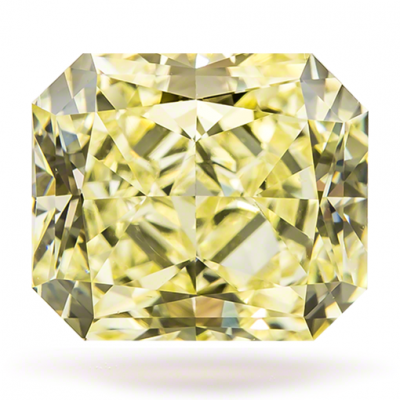 The green diamond will take a few extra million years just to be visible.